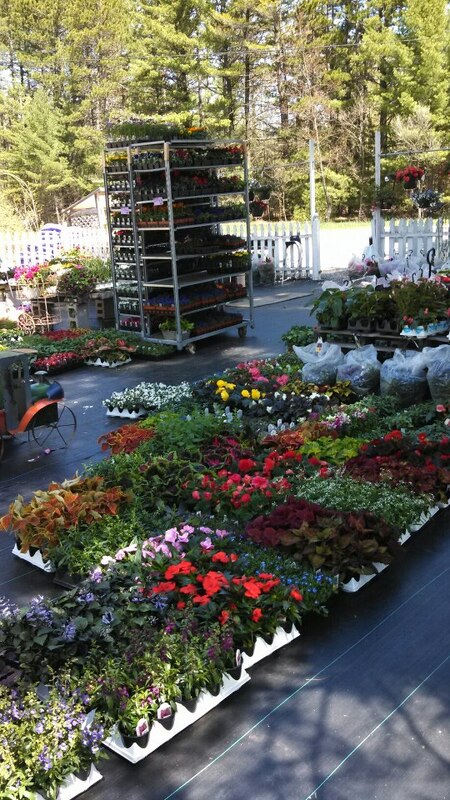 Located in Interlochen next to the post office, Green Lake Gardens & Goods is a family owned and operated garden center open from May through August. 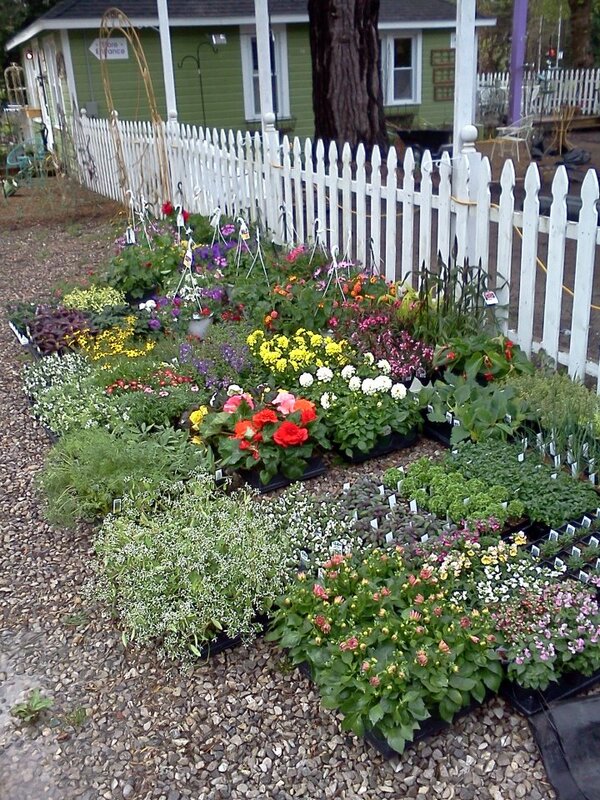 Along with annuals, perennials and shrubs, they sell outdoor furniture and garden accents. They have a small gift shop with many unique items as well.